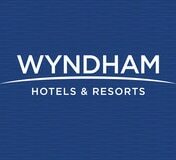 Wyndham Hotels & Resorts Inc. is one of the largest hotel and motel operators within the United States. Based in Parsippany, NJ, the company operates over 8,400 hotels and motels globally, many within the United States. 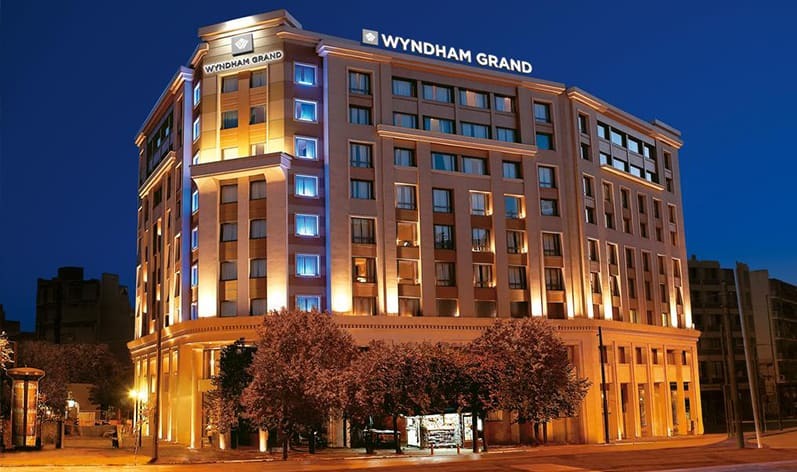 Wyndham operates hotels and motels under multiple distinctive, upscale, lifestyle, midscale, value, and extended-stay brands such as Wyndham Grand, Dolce Hotels and Resorts, TRYP by Wyndham, La Quinta, Microtel by Wyndham, and Hawthorn Suites by Wyndham. Wyndham franchisees can either convert an existing hotel to a Wyndham brand or build a new hotel from the ground up. The company’s strategic development and sourcing teams have extensive experience in identifying and managing hospitality construction in a variety of markets. Wyndham team of revenue management experts assists franchisees in optimizing property rates, inventory availability, and competitive presence with the goal of increasing property revenue and market share performance. Franchisees do not have a protected territory. They may face competition from other franchisees, from outlets that the franchisor owns, or from other channels of distribution or competitive brands controlled by the franchisor. However, sometimes Wyndham offers territorial protection after considering various factors. In this case, the franchisor will not open or license anyone else to open a hotel within a defined area for a certain period of time. Joorney Business Plans assists franchisees in developing detailed local market analyses in order to fully understand their competitive position at a given location. Generally, Wyndham does not offer any financing arrangements to its franchisees. However, the company may defer payment of the initial franchise fee. The deferral is usually for a short term such as 90 days or until a hotel opens. Wyndham may also offer certain development incentives for new construction and hotel conversion. Joorney Business Plan writers have extensive experience in developing long-term financial projections for Wyndham franchises that include various payment deferrals and incentives. All franchisees gain access to practical and effective training solutions. The company’s School of Hospitality Operations (SoHO) is a leading hospitality educator that helps franchisees create high-quality experiences for guests and employees. The professionally-led training opportunities include the hospitality management program, live webinars and videos, and more than a hundred professionally-designed, self-paced online courses. Joorney Business Plans writes detailed personnel plans connecting each employees training to the position and responsibilities within a franchise business. The company’s integrated brand marketing, media, e-commerce, PR, and sales teams build brands, monitor perceptions, and develop pilot programs that enhance the guest experience to deliver results for franchisees. Wyndham uses marketing funds to drive key metrics, monitor results, and adjust plans based on up-to-date market needs. The company invests in online advertising, social media marketing, traditional media, cross-selling on e-commerce websites, promotions, PR and targeted direct marketing, as well as sponsorships and partnerships. Joorney Business Plan writers develop a comprehensive marketing and advertising strategies in line with the franchise agreement. With a diverse portfolio of brands, Wyndham offers great opportunities in every market segment. The company’s comprehensive, personalized, and highly valuable suite of benefits provides a wide-ranging and personalized structure of support. By opening a Wyndham business, you will benefit from the company’s size and reach that helps simplify the daily operations and reduce the total operating expenses. You will be connected to the 59 million loyal members of the Wyndham Rewards program.